BHIM may be in need of a rework to make it more user friendly. 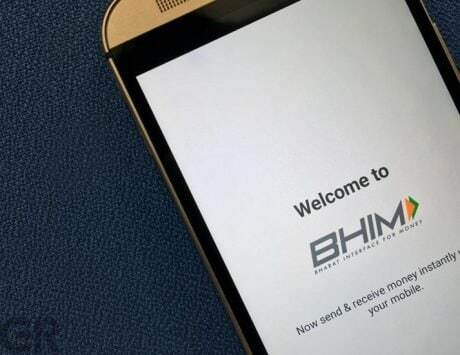 BHIM app has been in the news even a while back as the government launched it with pomp and prominence. 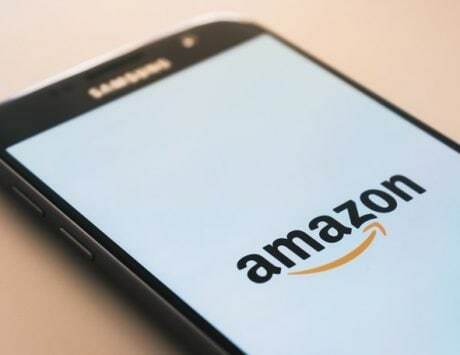 But the app has since receded to the background and other third party UPI transaction apps have taken the front row spots. 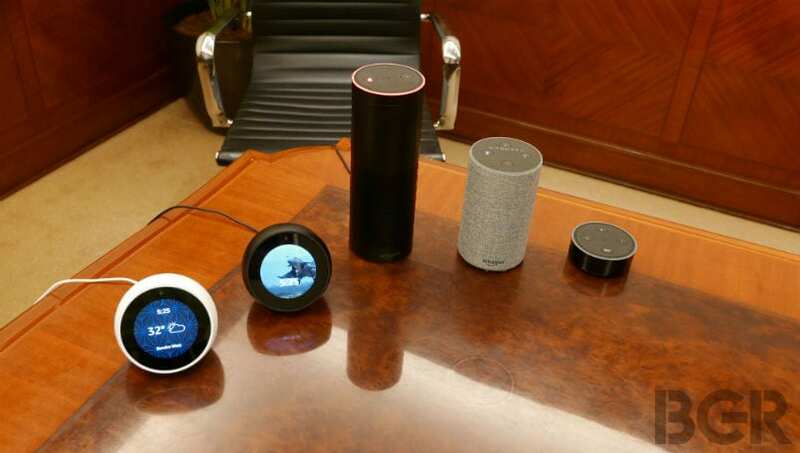 But the developers are apparently working to find out a user interface that will make things easier for the people who are not used to tech as much as the others. 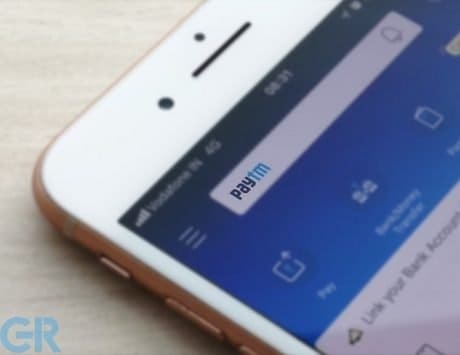 According to a report by Economic Times, BHIM has only gained around 2.1 million new users on the platform. 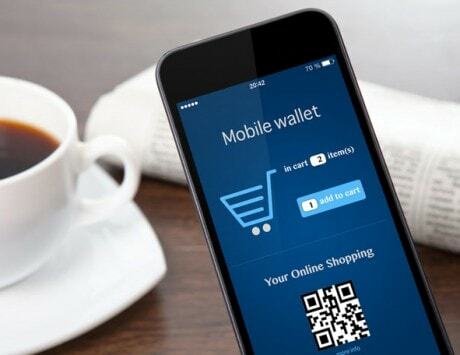 And the BHIM app has seen an overall share of merchant transactions increase from a meager 10 percent in January to 18 percent in June. A banker has reported that approximately 10.8 million consumers reaped the benefits of the repeat transactions scheme on the app and around 40,000 merchants benefited from the programs run by the government. 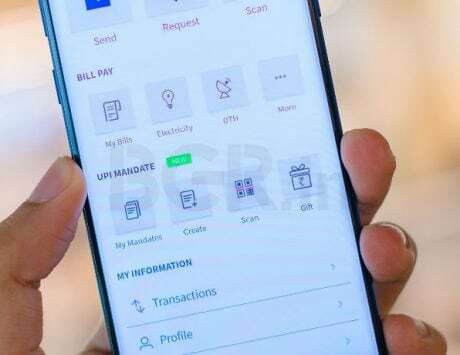 According to reports the BHIM app has already had 31,032 successful bill payments which had a success rate of 66.5 percent. Executives of rival companies are of the opinion that BHIM has an advantage over the other apps with the face of the Prime Minister backing the product, something that puts it apart.